I was born and raised in Auckland, New Zealand. 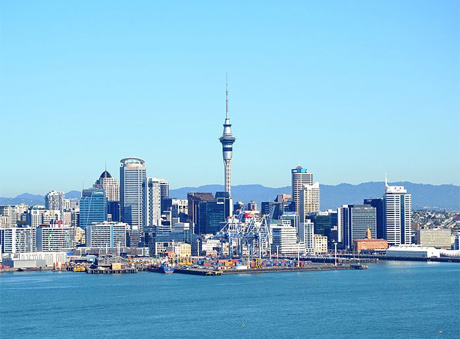 Auckland is the biggest city in New Zealand with a population of around 1.5 million people. New Zealand is famous for having a lot of sheep, but there aren't a lot in Auckland. 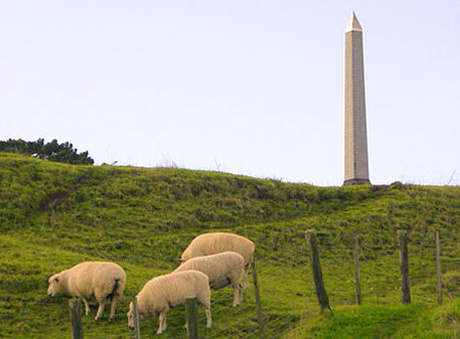 If you want to see sheep in Auckland, you can go to Cornwall park. Auckland is very multi-cultural with a large amount of foreign visitors and residents. There are also a lot of different kinds of restaurants in the central city, with the most popular being Japanese, Korean, and Mexican. 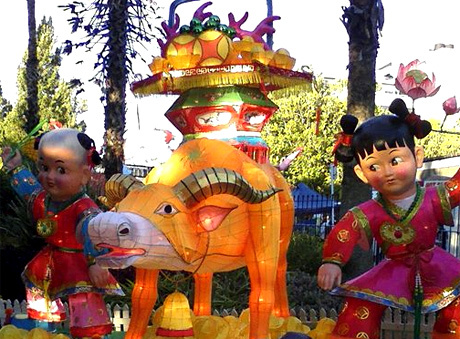 There are also many foreign festivals held each year, including: Indian Diwali, Chinese lantern festival, and many more. 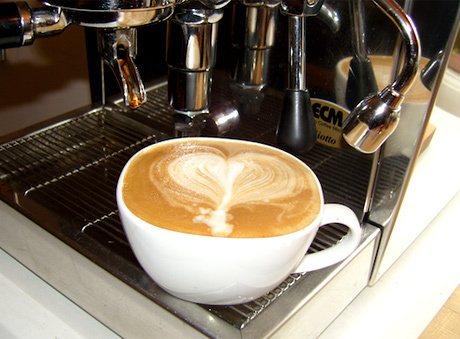 Aucklanders (people from Auckland) are famous for loving coffee! If you go to Auckland, try a coffee called a ‘flat white’. it was invented in Auckland! If you want peace and quiet, 45 minutes from Auckland city is beautiful, unspoiled nature. In Auckland's west are the 'Waitakere ranges'. This area is home to many treks, waterfalls, and beautiful beaches. 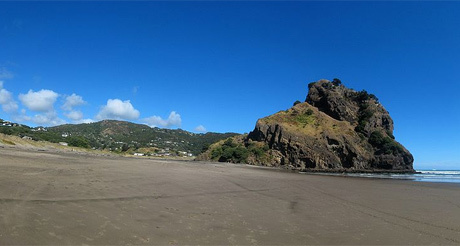 Piha, and Karekare are two examples. Auckland has something for everyone! Please explore my city!